The thriving business process outsourcing sector will keep its global competitiveness in the export market despite the implementation of a progressive tax reform program because, contrary to the apprehension of certain industry stakeholders, the foreign services of BPO companies in special economic zones (SEZs) will remain exempted from the value-added tax (VAT), while those outside SEZs, including those registered under the Board of Investments (BOI) will retain their zero-rated status. “Receipts from foreign services within the SEZs of the Philippine Economic Zone Authority (PEZA) will remain VAT-exempt, as is the case now, because they are outside customs territory by legal fiction, or zero-rated if the exporters are outside the special economic zone, including those that are BOI-registered,” Chua said. “As for exporters outside SEZs, they are zero-rated on VAT payments and are entitled to get back their VAT payments once they apply for such refunds under the proposed 90-day refund system, while all other taxpayers, including suppliers to exporters will have to pay the VAT,” Chua said. However, Chua made it clear that the proposed TRAIN, as outlined under House Bill No. 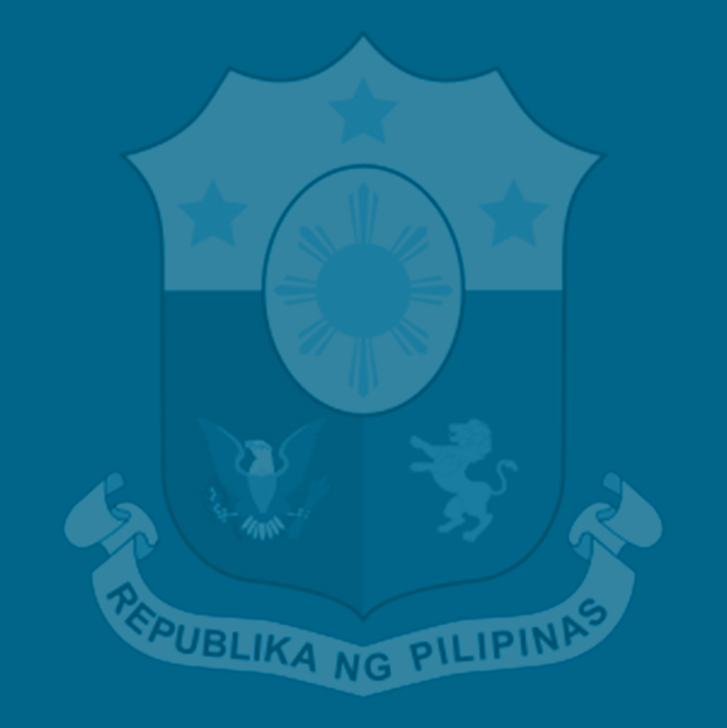 5636, explicitly provides that the zero-rated VAT privilege of indirect exporters will be removed only “if and when a credible and enhanced system is put in place” that will allow affected companies to get cash refunds of their VAT payments within 90 days after their filing of VAT refund applications with the Bureau of Internal Revenue (BIR). “The concerns raised by the BPO sector against tax reform appear to be misplaced. They will remain competitive as demand for their services are driven by the high quality of service and talent they offer. The tax policy in the BPO sector will remain the same even after TRAIN,” Chua said. HB 5636, which was the version of TRAIN approved by an overwhelming majority of the House of Representatives before the sine die adjournment of the 17th Congress, aims to slash personal income tax rates, lower donor’s and estate taxes, and, at the same time, adjust the excise taxes on fuel and automobiles, broaden the VAT base and implement a tax on sugar-sweetened beverages among other measures. HB 5636 is a consolidation of the original tax reform bill—HB 4774—filed by Quirino Rep. Dakila Carlo Cua, with 54 other tax-related measures. President Duterte has certified the proposed TRAIN as an urgent and priority measure, pointing out that it will help ensure the financial sustainability of the government’s ambitious agenda to sustain the country’s growth momentum and accelerate poverty reduction via a massive spending on infrastructure, human capital and social protection for the poor and vulnerable sectors. Finance Secretary Carlos Dominguez III said the DOF will continue to hold dialogues with senators during the remaining weeks of the congressional break to explain to them the merits of the tax reform package and convince them to retain the original DOF-endorsed version outlined in Cua’s HB 4774. Dominguez said TRAIN is designed to help guarantee a steady revenue flow for the Duterte administration’s unmatched public investments over the next half-decade to support its envisioned “Golden Age of Infrastructure,” attract investments and create jobs, cut the poverty rate from 21.6 percent to 14 percent, and transform the Philippines into an upper middle-income economy by the time the President leaves office in 2022.